Touring in Israel? 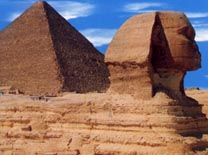 Why not take a short excursion to the land of the pyramids.Touring Adventures will arrange your travel from Israel, through the Sinai dessert to Cairo. 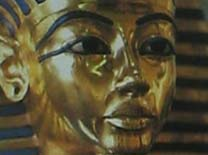 Or you may want to fly to Cairo and begin your tour there.Touring Adventures willplan your tour according to time, interest and budget.